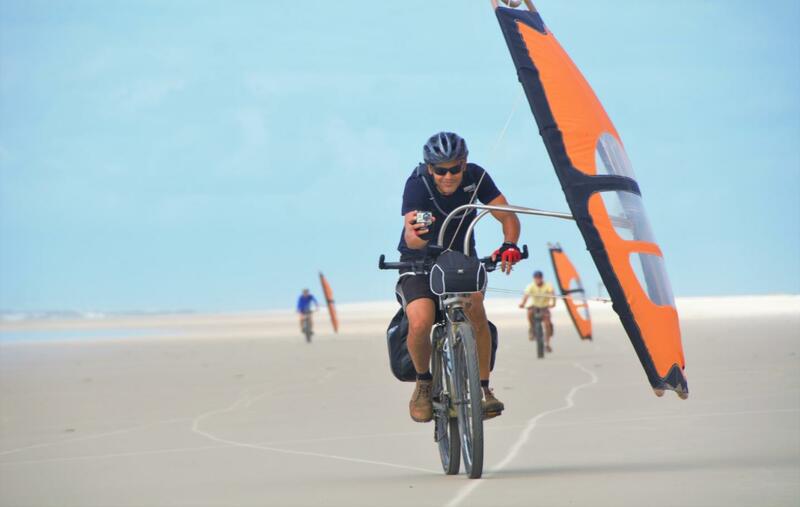 After three years of journeys along the Northeastern coast of Brazil, testing, improving and adjusting a practical sail system for a bike, the time has arrived to share the pleasant experience of wind assisted cycle touring. Thank you. We hope to have you on board some other time! ! 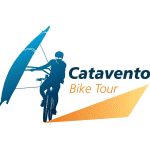 O tour foi maravilhoso com paisagens inesquecívei e uma equipe com suporte e atendimento impecável. Recomendo!